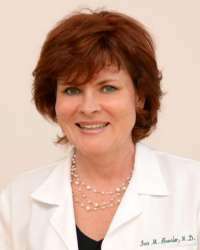 Dr. Boesler was in private practice with South Hudson Medical Associates in Hudson County, N.J. She was affiliated with Bayonne Hospital, St. Francis Hospital in Jersey City and Christ Hospital in Jersey City. Dr. Boesler is board certified by the American Board of Internal Medicine and board certified by the American Board of Sleep Medicine. She has special interest in insomnia, fibromyalgia, stress related disorders and conquering cpap mask therapy difficulties. She is also interested in women's health issues. 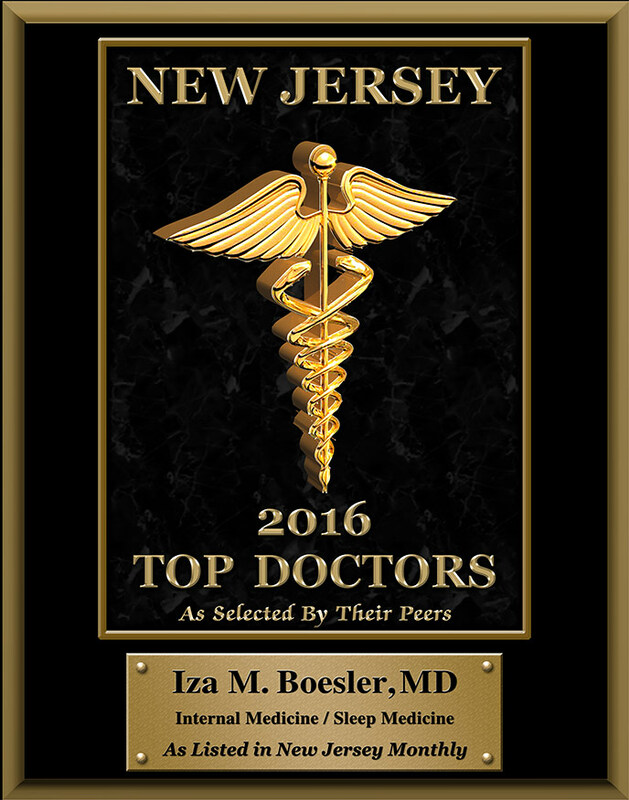 Dr. Boesler is one of New Jersey Top Docs 2013, 2014, 2015 and 2016!